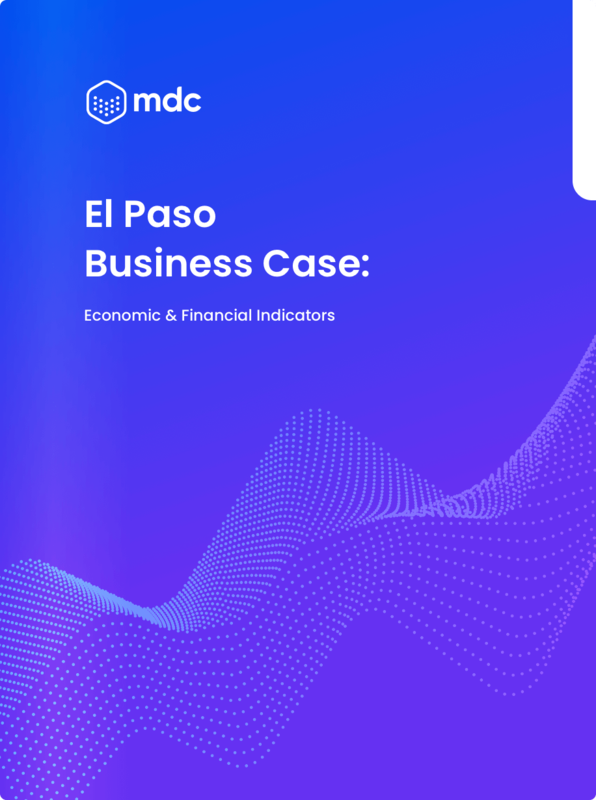 MDC serves as a gateway to the telecom market in Mexico by interconnecting global networks and content providers to the largest concentration of Mexican carriers along the border on the US side. Size of the business opportunity. Growth of the city in telecom. Financial basis with information on equipment, access, power, space and CxC. Analysis of the investment with capital expenses, investment expenses, revenue and breakeven.